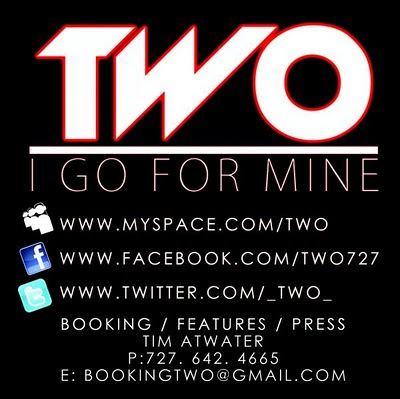 TWO - I GO FOR MINE (THE PREQUEL) from ONLYONETWO on Vimeo. This is the new video to Two's new single "I Go For Mine". This definitely gets the maguire cosign.. this song stays getting stuck in my head and the video is pretty dope!